The latest Pixel 2 Camera app features Motion Photo, Face Retouching, Portrait Mode and other cool stuffs. 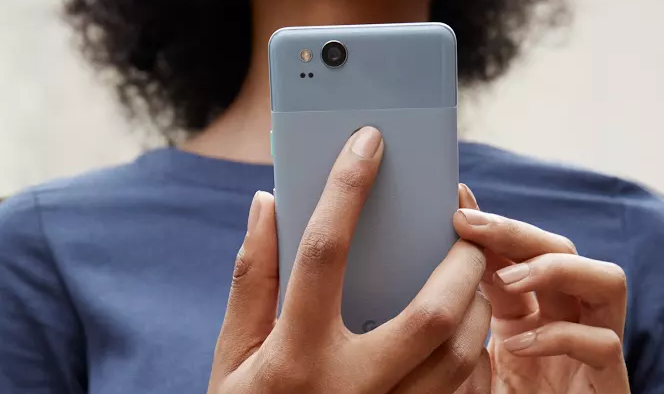 The Good News is that you can now install Pixel 2's Camera application (Camera NX) and use the portrait mode feature on your 2016 Pixel and Pixel XL, Nexus 6P, Nexus 5X. The APK weighs in at around 36.5MB and can be downloaded from the below link. Note that Pixel 2's portrait can create the depth of field look around almost any object. While the Camera NX (Google Camera Mod) works only when camera app identifies a human face. It works great on my Pixel XL.